Caption: Members of the public enjoying outdoor yoga. The event will take place on Thursday 12 July from 11.30 am-12.45 pm. Admissions charges apply and bookings are essential. Ed Chivers, RSPB Dorset Visitor Experience Manager, said, “RSPB Arne’s wildlife garden is bursting with the sights, sounds and smells of nature this summer. And there’s no better way to experience this tranquil setting than through the art of yoga. 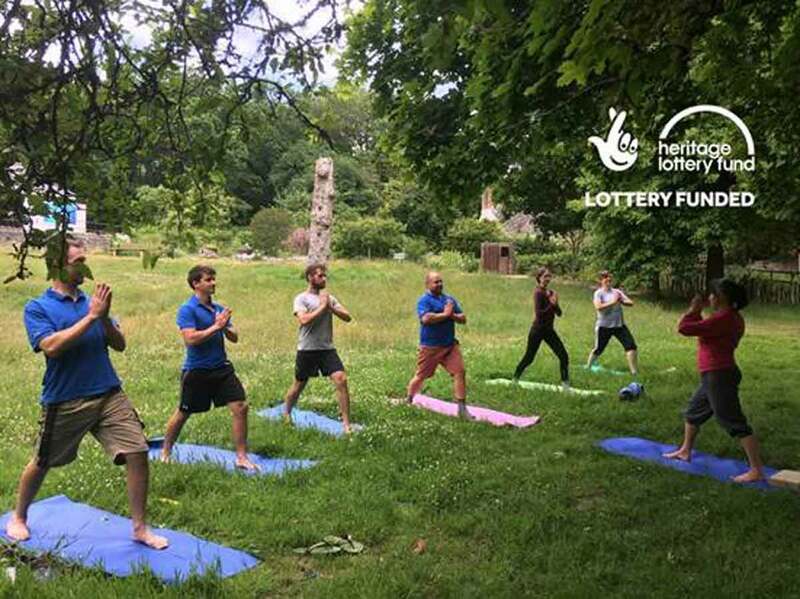 The RSPB’s Yoga in Nature events are supported by the Heritage Lottery Fund. Visit https://rspb-arne-yoga.eventbrite.co.uk for more information.